The annual Melbourne international comedy festival is coming to town for its annual road show roll call, featuring some of the best talent Australia has to offer, peppered with some of the most elite of international comedy stars. For sixteen years the road show has been show casing talent around Australia in preparation for the festival, bringing laughs and joy out of the big cities and into our little towns. 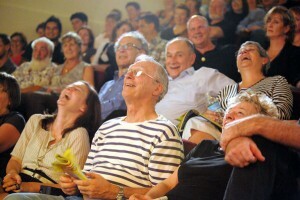 ‘From Hobart to Hong Kong, Swan Hill to Singapore, Coffs Harbour to Kuala Lumpur and Margaret River to Marysville, the Road Show presents 100 shows in regional towns and city centres across the country, then taking things further afield with an international tour across East Asia and India. Caloundra will play host to the Sunshine Coast’s leg of the tour, featuring five acts in total. These include Melbourne comedian Adam Rozenbachs, Nath Valvo, Ivan Aristeguieta, Josh Earl and one more act, yet to be announced. For me personally, comedy is of huge importance. 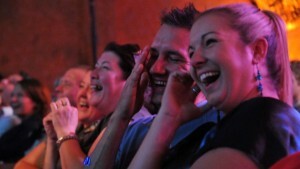 Without laughter and joy, life becomes very mundane and boring, but it also serves as a great way to look at not only ourselves, but our way of life in new and often hilarious ways that may not have occurred to you before. Comedy brings attention to important and often overlooked social issues and shortfalls, helps to advance language and dissolves conversational taboos, because if they can joke about it, why can’t we start a discussion about it? Any chance I get here on the Sunshine Coast to see genuine, live stand up comedy, I always take it, and there’s plenty on offer. These four comedians vary greatly in style, from punchy knee jerk one liners, to longer, more involved jokes with back stories inspired by the performers’ own lives, from relationships to all kinds of hardships. 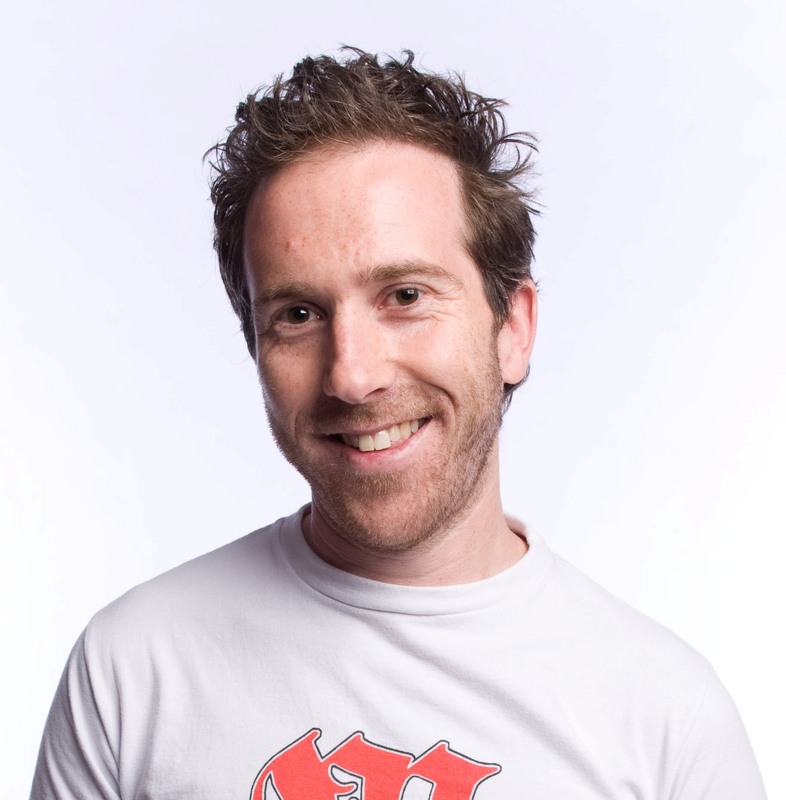 Adam Rozenbachs, for example, is well known for his quick fire, short and punchy style, bouncing between jokes at an exciting pace, bringing you different, odd and incredibly amusing viewpoints to otherwise seemingly ordinary situations. He’s been on the circuit for a while, with some great material that is sure to make you think a little differently about the world around you. Josh Earl on the other hand, whose name and face you’ve probably seen on the televised clips of previous festivals, does primarily musical comedy, using his guitar as a vehicle to create the pace of his performance, using parody and visual aids for his orientation of humour. 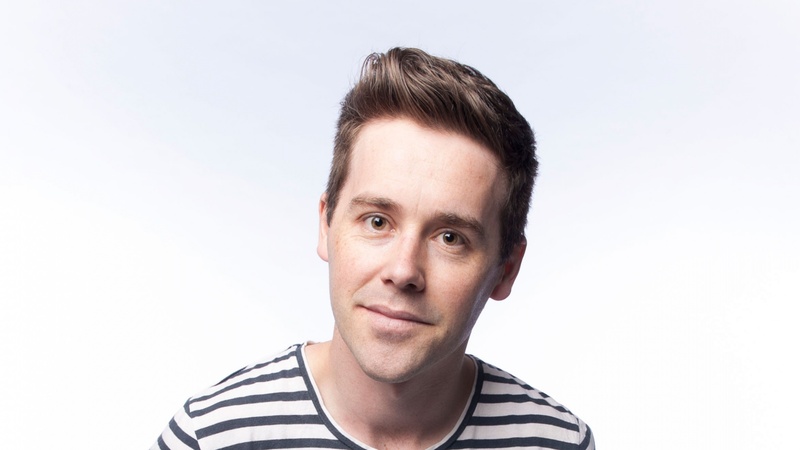 Nath Valvo is a more traditional style of Aussie Comedian, using personal stories that people can relate to, and spinning them in a hilarious yarn to make you giggle. All in all the night is sure to have a joke for everyone. Wednesday 20th May 2015, 8:00pm. To book tickets or for more information, visit The Events Centre or Phone: 07 5491 4240. World Environment Day – Changing it up, one battery at a time.